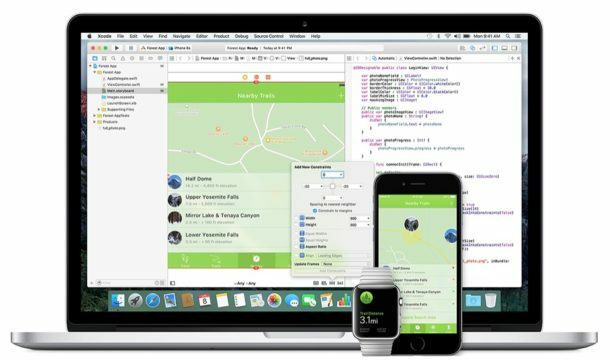 Apple has released the sixth iOS 10.3.3 beta for iPhone, iPad, and iPod touch, meanwhile, it has also released the sixth macOS 10.12.6 beta for Mac, which just a weeks ago Apple released fifth betas both of them. Although iOS 10.3.3 beta 6 is possibly unable to run the last beta of iOS 11 system equipment, except new wallpaper in 12.9-inch iPad Pro, no significant changes is found in this latest beta. 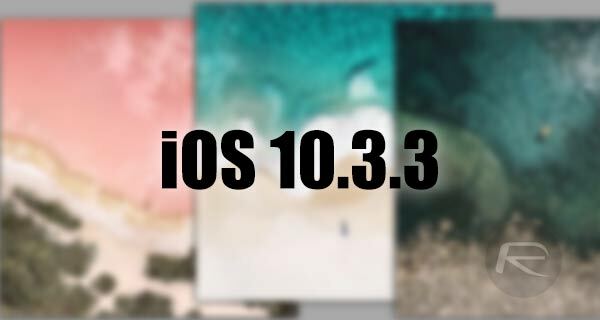 As a matter of fact, there are no significant feature updates or bug fixes in the previous five betas of iOS 10.3.3, which indicates that iOS 10.3.3 is only updated in a smaller scale, besides, it’s focusing on security updates, bug fixes, and other minor improvements. Moreover, iOS 10.3.3 might be the last operating system version update of iOS 10, because Apple has shifted its focus to iOS 11 for the coming new iPhone 8 and 7S on fall this year. The first beta was launched to developers on June 5, and now it has already two betas in all. 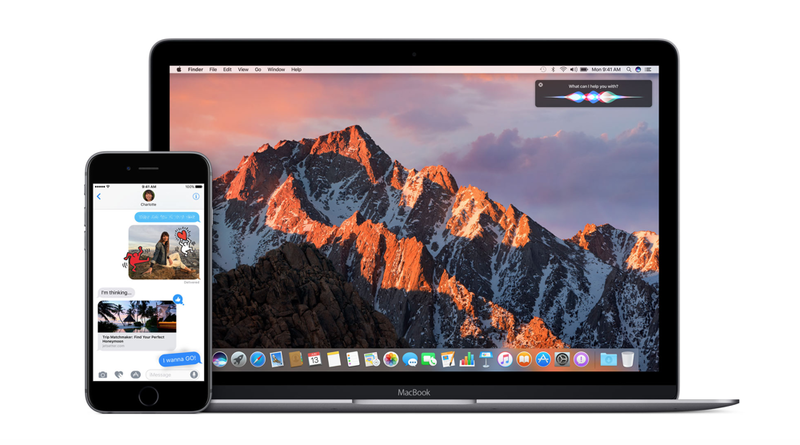 Same as iOS 10.3.3, the previous five betas has no significant feature change, design adjustment or notable bug fixes were found in macOS 10.12.6. Due to no notification of beta by Apple, therefore, it is not clearly to know what is contain in the explanation content. 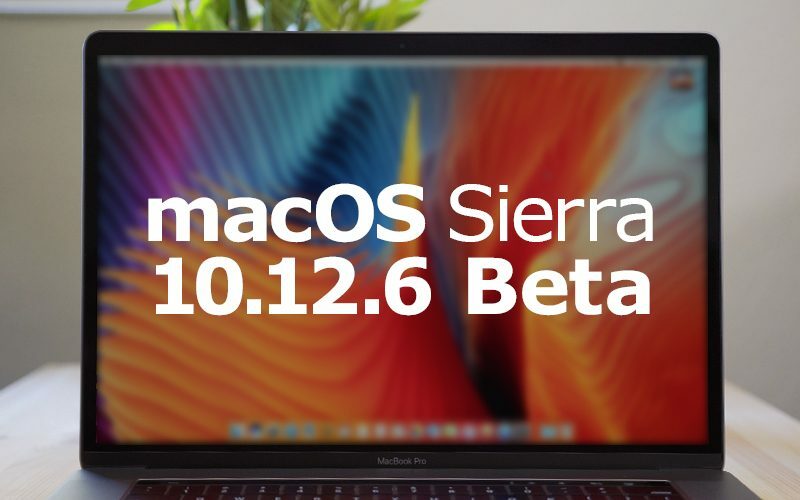 Certainly, the focus on the Mac operating system by Apple will also be transferred to macOS High Sierra after Worldwide Developers Conference on June 5, so macOS 10.12.6 might be the last updated of Sierra systems. So many “last” version of Apple system, users must cherish the memory of today’s version now. And if you’re interested in macOS High Sierra, you can check out our detailed article on both here, and here respectively.